After long talks, high-tech renovations and much anticipation, the Sundance Film Festival has found a new home at Salt Lake Community College’s Grand Theatre, showing signs of a bright future for a SLCC-Sundance partnership. Seth Miller, Interim Director for The Grand Theatre, said talks of bringing Sundance to The Grand started three to four years ago. 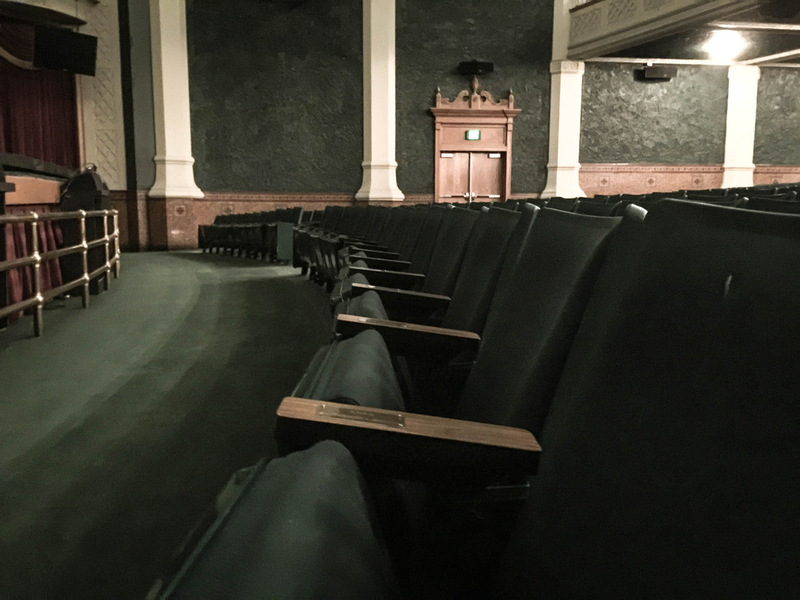 To make the dream a reality, the theatre had to undergo major technical renovations. “The school invested a lot of money to get The Grand ready,” Miller says. An updated movie screen, digital cinema projector, cinema sound system, and updates to the rigging and projection booth were added. In anticipation of this partnership, Miller says the Sundance Film Festival paid for half of the renovations to secure it as an overflow venue for the festival. 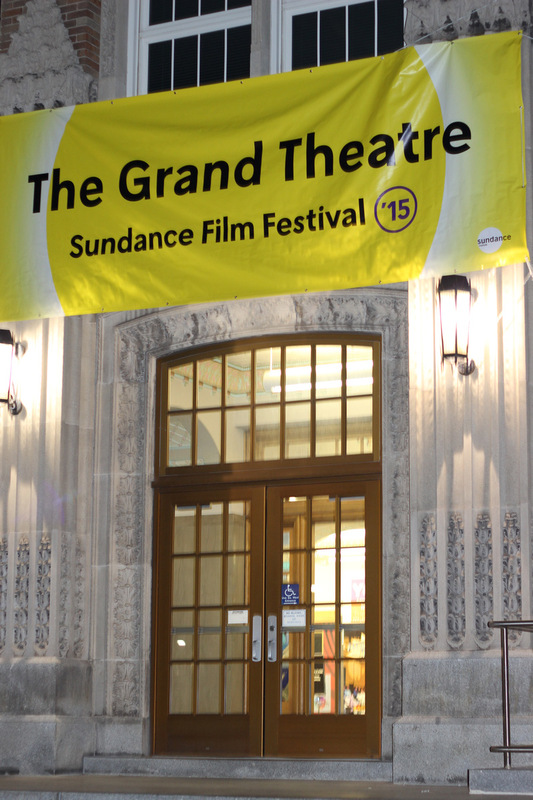 The Grand is currently the second-largest theatre location for Sundance, and its success in 2015 opens up the possibility for it to be used as a screening venue in the future. SLCC student Kristen Hargrove said she has lived in Utah for nine years, and has never been to Sundance before. “I’m a big movie buff, I would love the opportunity to go see a Sundance film,” Hargrove says. 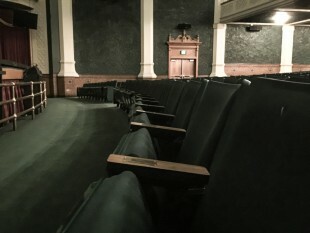 Now that Sundance films are being shown at The Grand Theatre, Hargrove said it would be much easier for her to attend screenings. 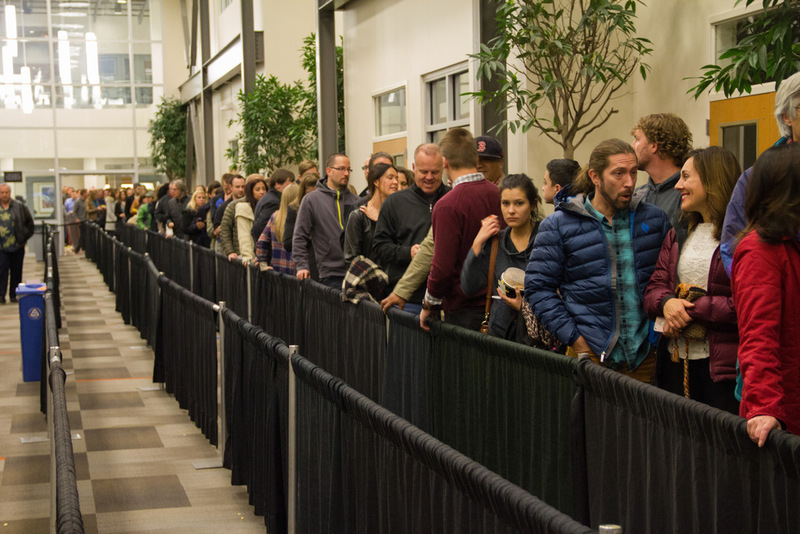 “Dealing with Park City during Sundance sounds like a nightmare,” says Hargrove. At this time, there isn’t a Salt Lake Community College discount for tickets. According to the Sundance website, students can purchase a Locals Grand Pass for $300, which gives access to all screenings at The Grand. All Grand Theatre screenings will be on Friday, Saturday and Sunday evenings. Individual tickets are also available for purchase. Beginning in 1931, students walked the halls of the iconic South High School until it closed 57 years later. During a year of renovation, Salt Lake Community College transformed the building into its newest college campus, South City. The onetime auditorium is now known as The Grand Theatre. A few years before the South City Campus renovation, actor and Sundance Institute founder Robert Redford moved the original Utah Film Festival to Park City in 1981. 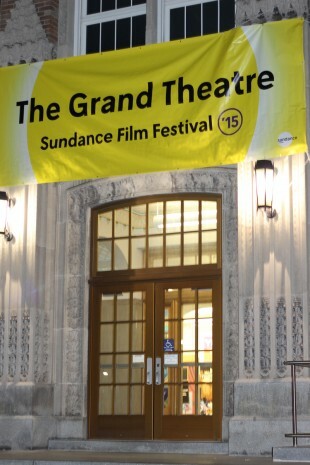 The festival adopted the Sundance name beginning in 1985.